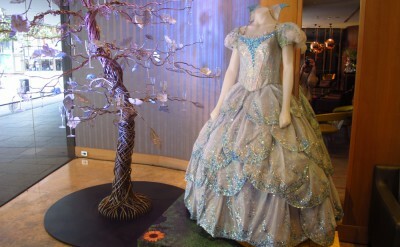 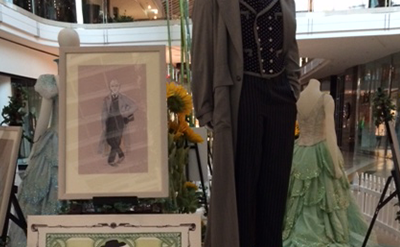 Don’t miss your chance to see our swankified costume exhibition at Sydney Tower! 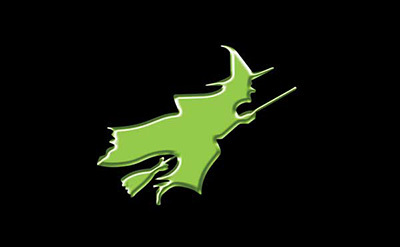 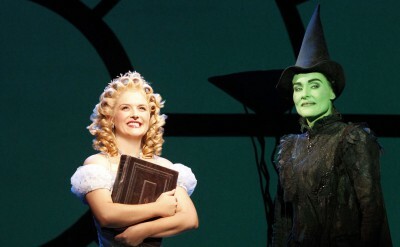 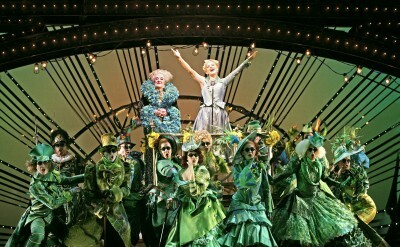 THE WICKED COSTUME EXHIBITIONS FLIES INTO SYDNEY! 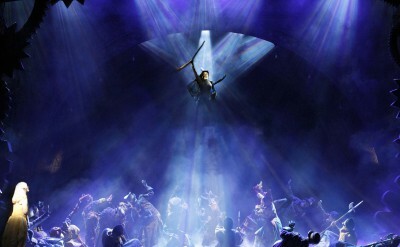 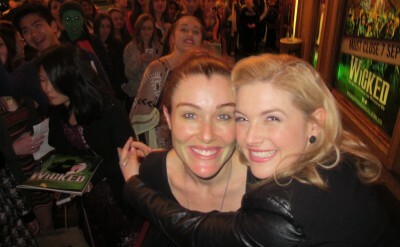 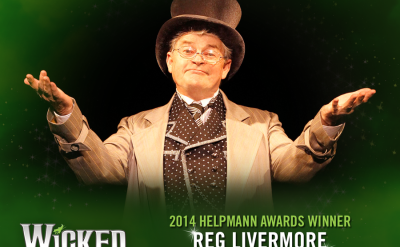 Reg Livermore wins Helpmann award for his spellbinding performance in WICKED! 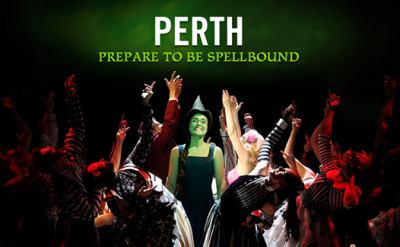 Chadstone shoppers, prepare to be spellbound!